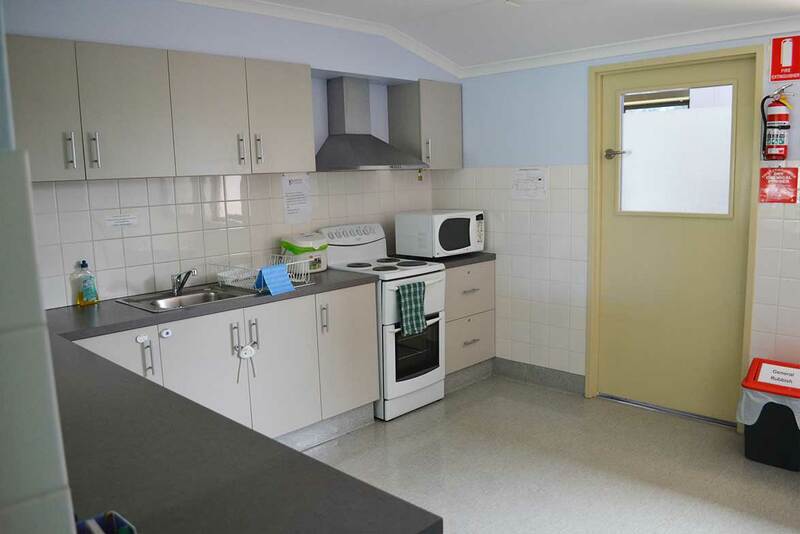 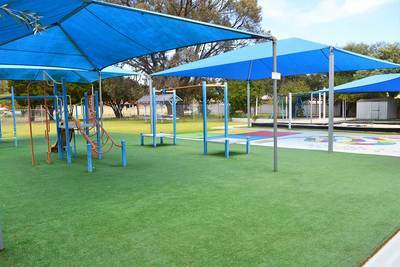 HUDSON Road Family Centre (HRFC) is a non-profit organisation that caters to the needs of Bunbury and the wider community. 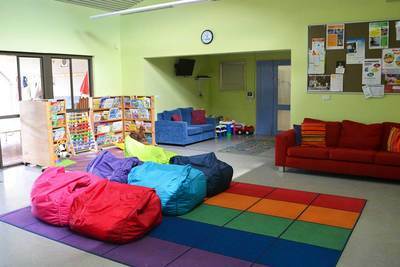 Hudson Road Family Centre houses spaces for a variety of community-based programs and activities, including a dedicated children's space. 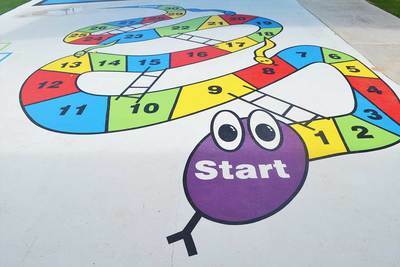 Activities at the Centre range from playgroups and parenting support for families, to craft, lifestyle and wellbeing groups for individuals, social groups and support groups. 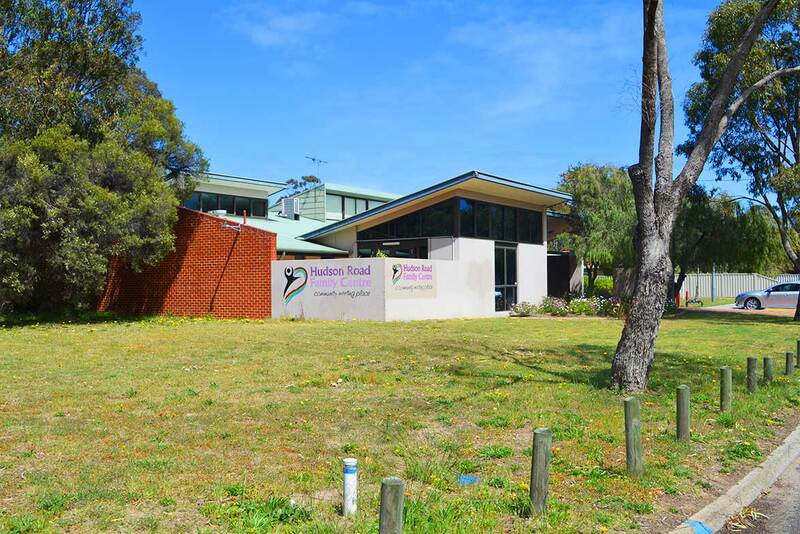 There's always something happening at Hudson Road Family Centre! 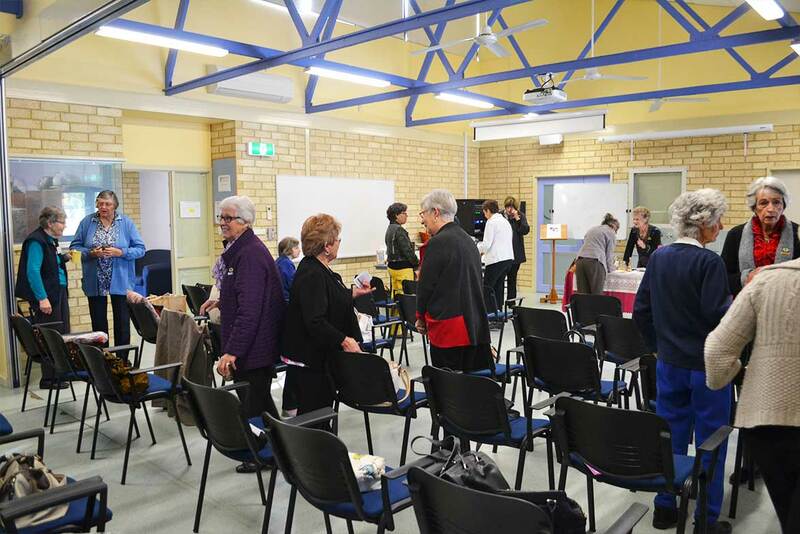 Check out our upcoming events below to find out what talks, discussion groups, fairs and classes we have coming up soon, or go to our Programs page for regular workshops, social groups and classes. 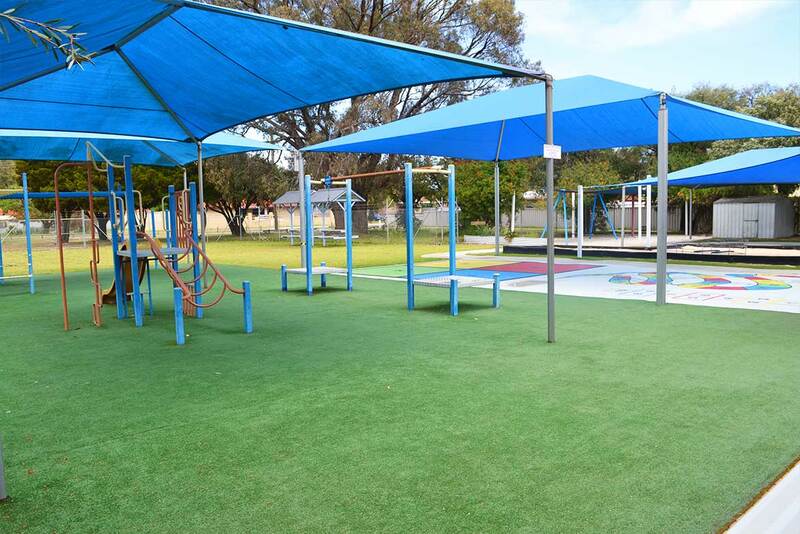 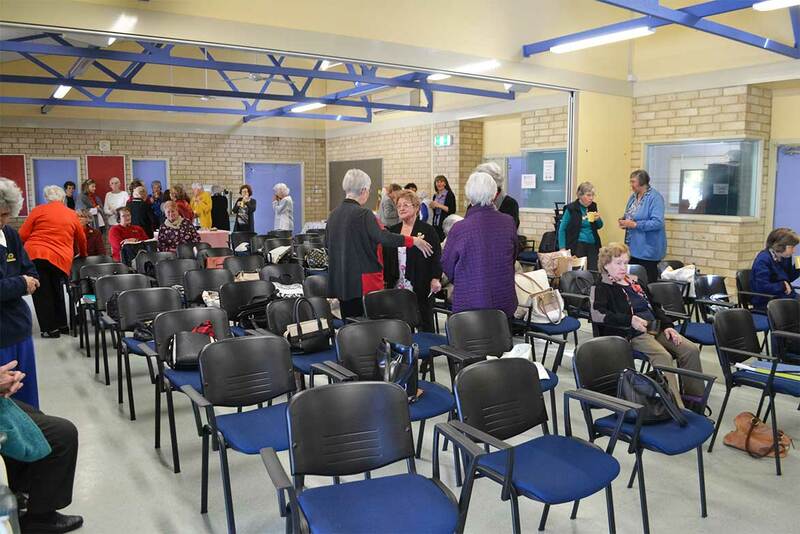 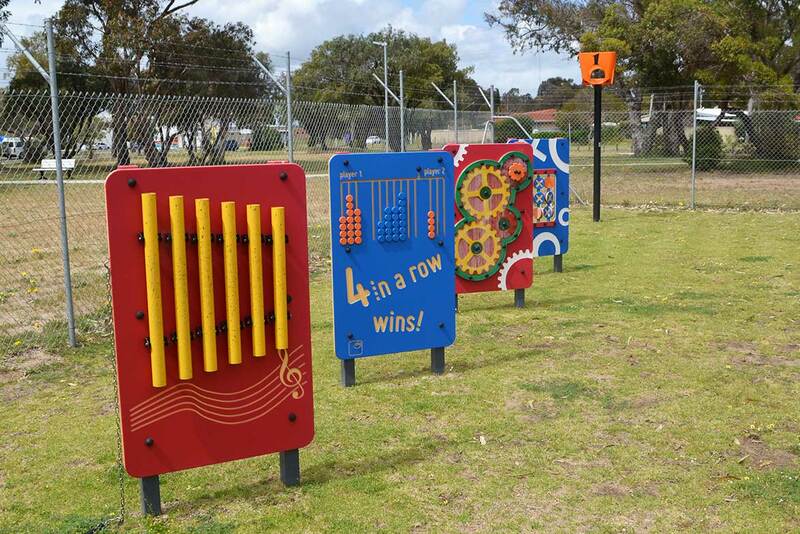 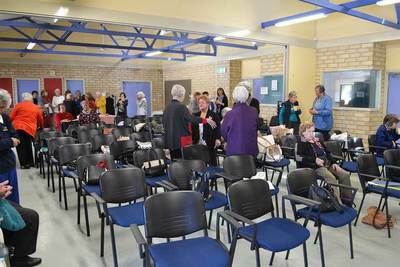 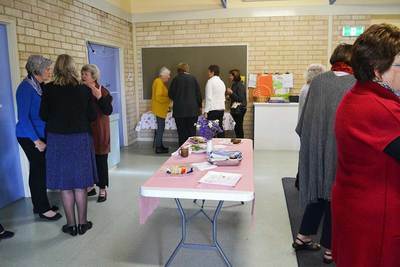 ​HUDSON Road Family Centre (HRFC) is a not-for-profit organisation that caters to the needs of Bunbury and the wider community. 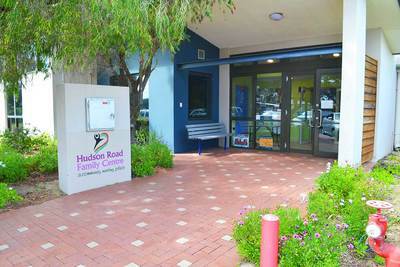 ​Hudson Road would like to thank the following for their ongoing partnership and support.